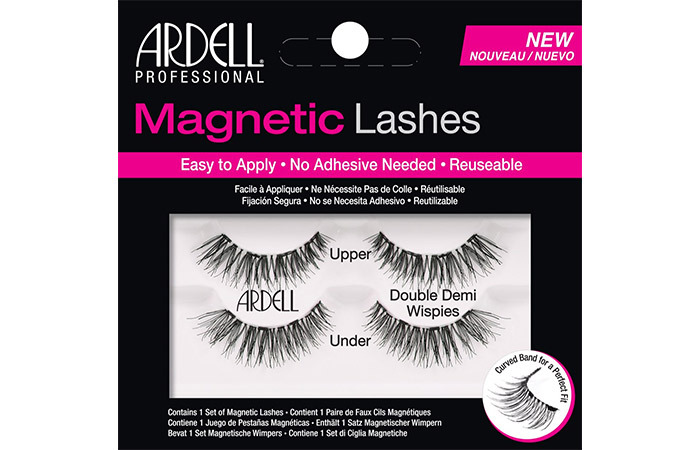 This revolutionary pair of magnetic lashes from the house of Ardell tops this list. 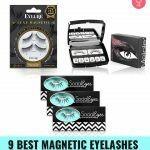 These lashes use virtually invisible magnets that are strategically embedded from end-to-end for complete magnetic contact, so the lashes lay seamlessly along your natural lash line. They also offer serious drama while looking insanely natural. 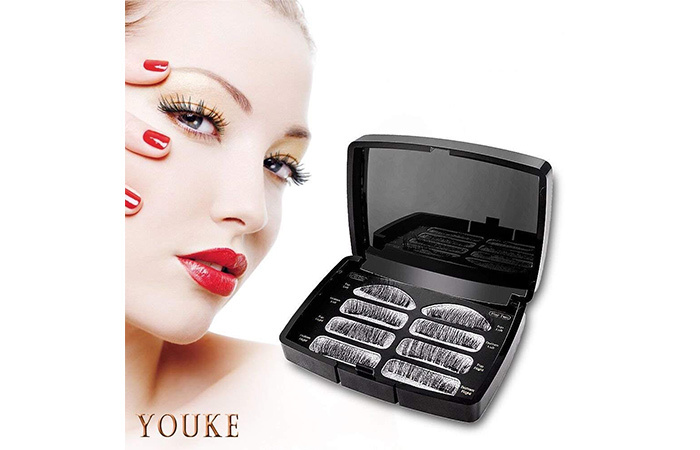 These lightweight magnetic lashes from Youke are made with premium synthetic fibers to give you beautifully lush and long lashes. This set features two different pairs of lashes housed in a sleek carrying case. If you have hooded eyes, you absolutely need to give them a shot! 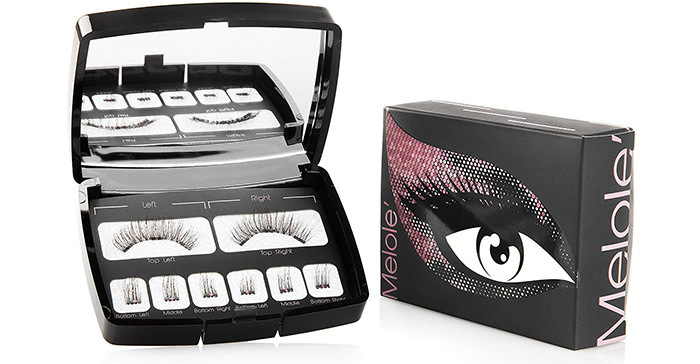 If you’re on the hunt for a pair of magnetic falsies that look natural, you need to check out this set by Melole. It features full lashes for both eyes as well as accent lashes that can be placed strategically along your bottom lashes. It’s also a great budget-friendly option for beginners. Looking for something a little delicate? Then, you need to check out these lashes. 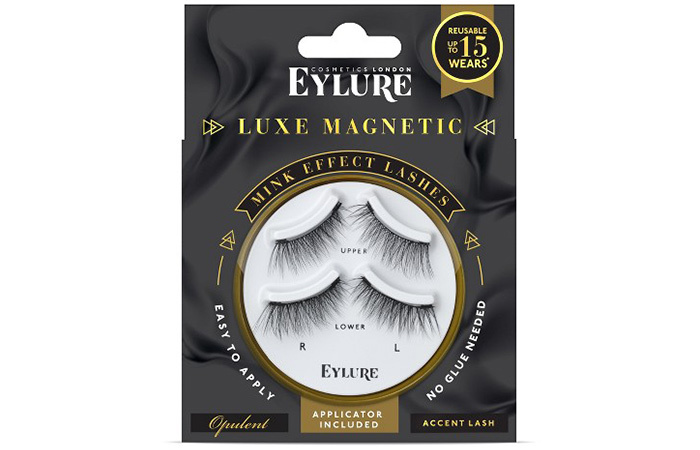 These magnetic lashes by Eylure London are crafted from the softest mink-effect fibers. You simply clip them on and slide them off when you’re done feeling fabulous – it’s that easy! They come in a pretty gold compact, so you can keep these beauties safe. These magnetic falsies come in a sleek case with three pairs of 20 mm lashes. 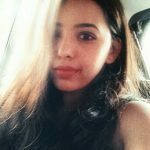 You have the option of choosing your lash style according to the occasion or your mood. The fact that they are hand-crafted makes them truly stand out. 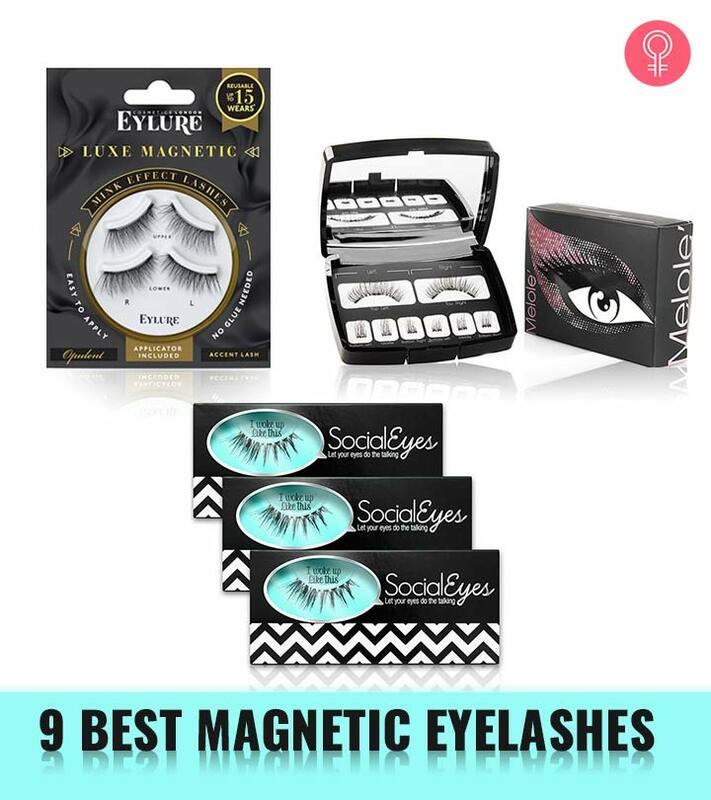 If you’re new to magnetic lashes, these are perfect to start off with. Arishine Magnetic Lashes are another great option for newbies. 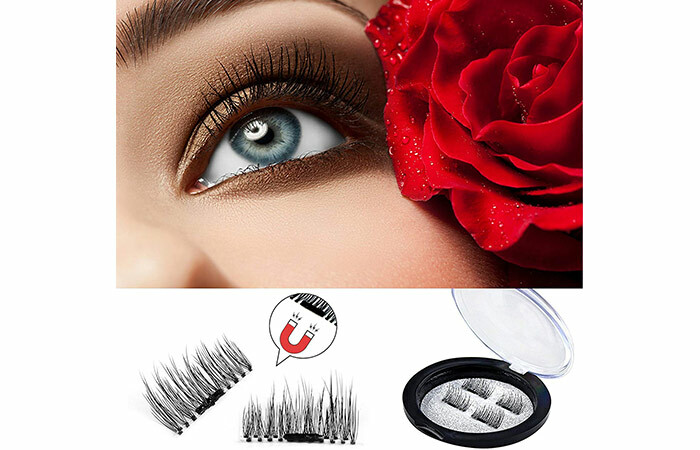 These falsies sandwich your natural lashes with ease, creating a dramatic and gorgeous effect. This set comes with an effective lash applicator and a portable case to help you store your falsies properly. These magnetic lashes cover two-thirds of your eye (towards the outer corners) to give you a subtly dramatic look instantly. They are handmade and 100% cruelty-free. 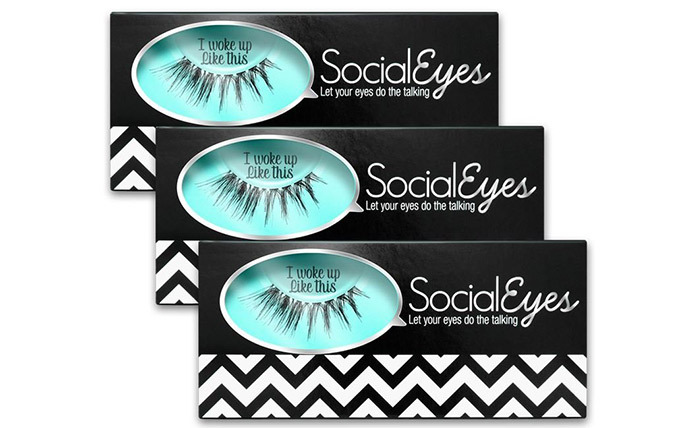 Social Eyes Vixen Magnetic Lashes are handcrafted to enhance and emphasize the beauty of your natural lashes. They are lightweight and easy to apply. If you’re looking for a vegan-friendly option, these are the lashes for you. 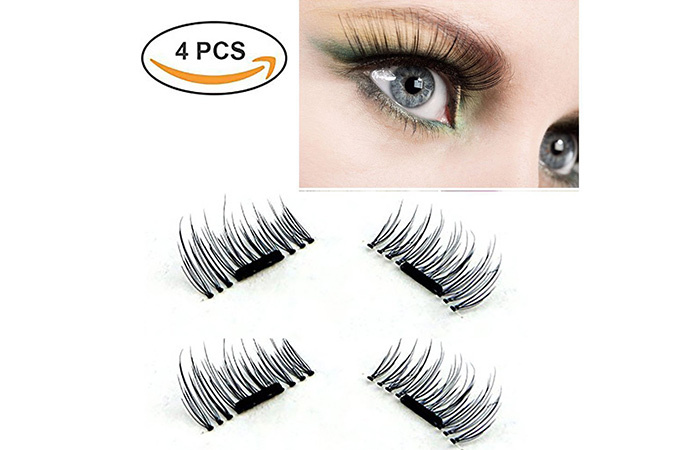 These magnetic falsies are made from premium quality synthetic fibers. They blend into your natural lashes seamlessly, creating a beautiful wide-eyed effect. 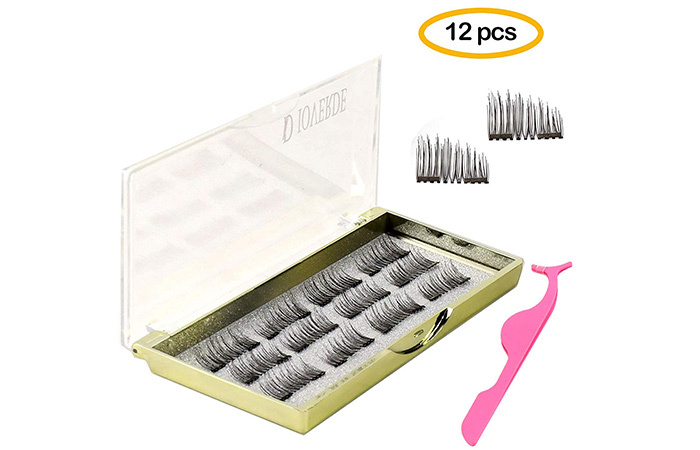 In this set, you get two pairs of lashes in different styles along with a compact case. Depending on the brand and style you choose, magnetic lashes can cost you anywhere between $7 to $69. Typically, drugstore lashes cost a lot lesser than high-end brands. However, it does not mean you compromise on quality. Ladies, if you’re tired of dealing with messy glue, magnetic lashes will leave you impressed. When applied right, these lashes stay put throughout the day, without having to adjust them at regular intervals. The best part? Removing them is a pain-free process and only takes a few seconds! Are you excited to try out these glue-free lashes? Do let us know in the comments section below.